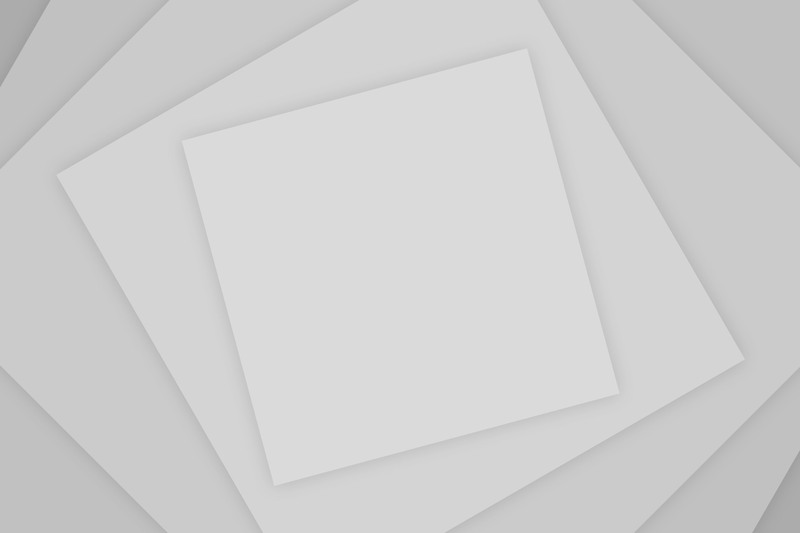 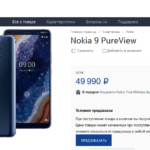 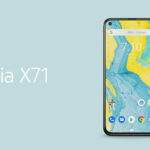 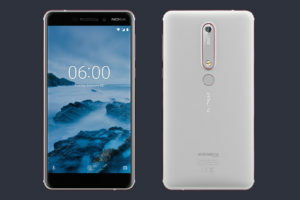 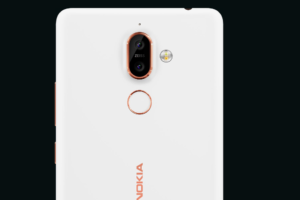 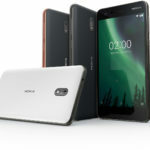 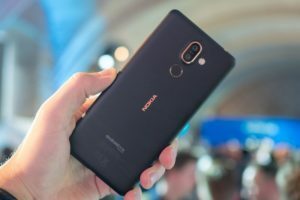 Kernel source code of Nokia 7 Plus is available now! 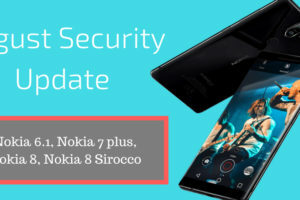 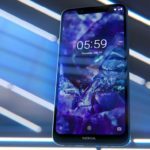 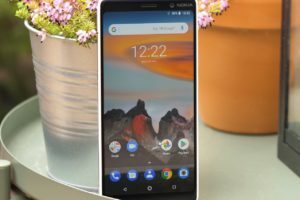 Nokia 6.1 and Nokia 7 Plus are receiving November updates! 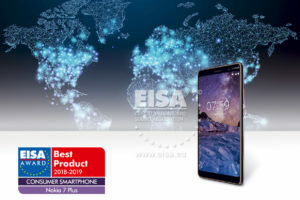 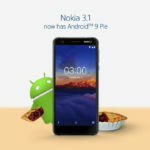 Official Android Pie update (stable) for Nokia 7 Plus is now available! 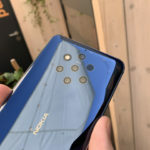 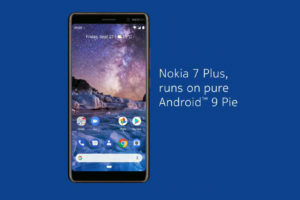 Nokia 7 Plus is receiving a new Android Pie Developer Preview update!